She served as 2015 President of Women Writing the West, 2016 WILLA Literary Competition Chair and is a member of Western Writers of America. 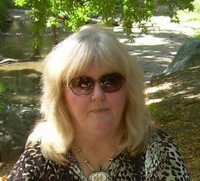 Her Central Coast Series features well researched, character-driven novels about the history of Central California in the Mission California era. 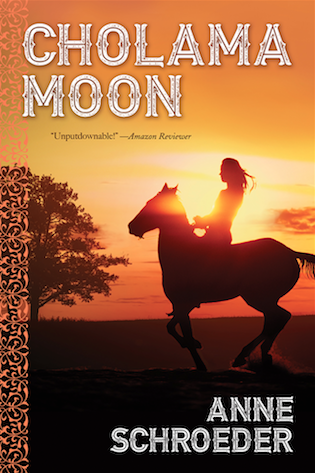 CHOLAMA MOON is the first in the series, a western romance with gritty attitude. MARIA INES was released in October 2016. It follows a Mission Indian girl through the Spanish, Mexican and Yanqui conquests of California.